What Is An Certificate of Conformity? A Certificate of Conformity or CoC is a mandatory document which is necessary for Customs clearance of exports to many countries around the globe. Unsafe and unreliable imported products can result in injury, death or damage to property. This is the reason why most countries around the world have strengthened requirements in place to ensure their consumers are protected from sub-standard products and goods. 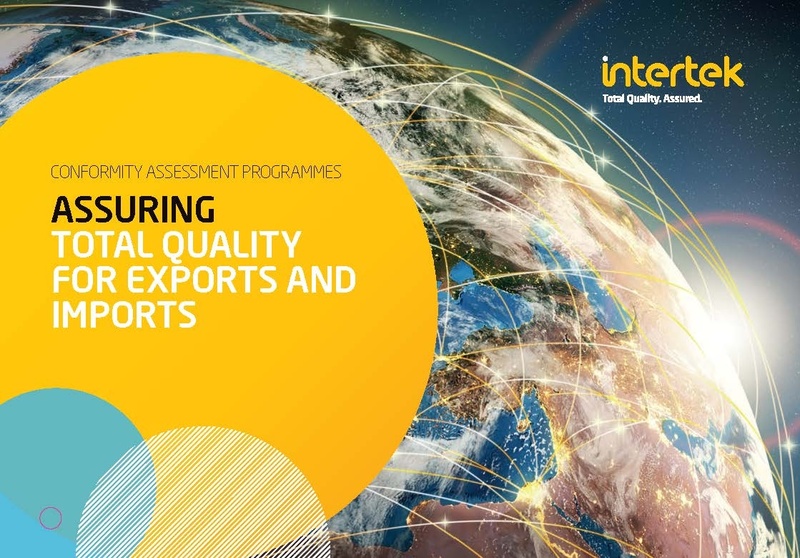 Sussex Chamber of Commerce are working in partnership with Intertek who are authorised to issue or facilitate the Certificate of Conformity for exports to Algeria, Botswana, Cameroon, Gabon, Kenya, Kuwait, Nigeria, Qatar, Russia, Saudi Arabia, and Uganda. The Certificate of Conformity shows that the goods being exported comply with the relevant technical regulations and national, regional or international standards of the country of import. protecting the health, safety and environment of citizens from substandard imported goods and giving them the assurance they need in their local market. Certificate of Conformity for Exports to Algeria, Armenia, Belarus, Botswana, Cameroon, Ethiopia, Kazakhstan, Kyrgyzstan, Kenya, Kuwait, Qatar, Russia, Saudi Arabia and Uganda.